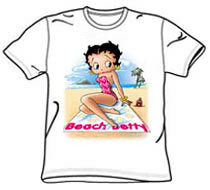 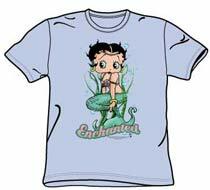 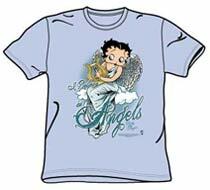 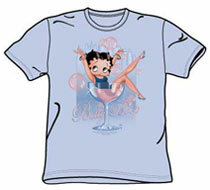 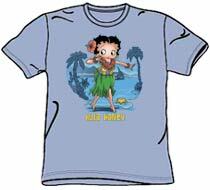 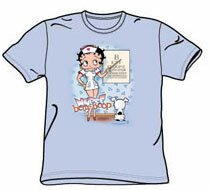 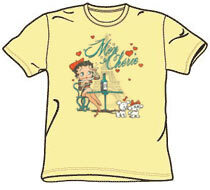 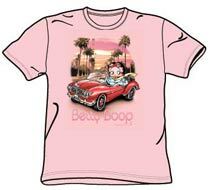 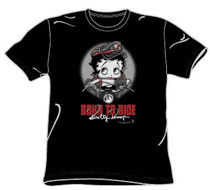 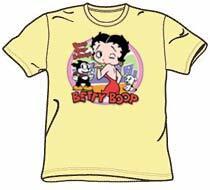 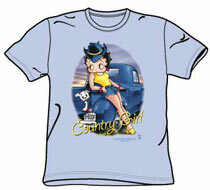 Nurse Betty Boop, Motorcycle Betty Boop and Tattoo Boop Boop images. 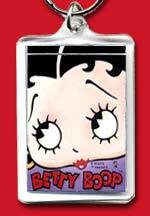 Cute and collectible keychain with Betty Boop closeup image on front and a handy mirror on the back. 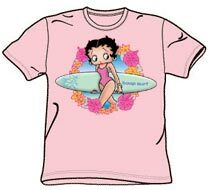 Measures 1.5 inches wide and 2 inches tall.